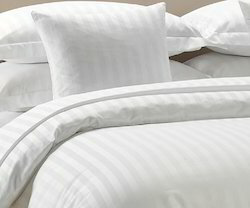 Made available by us is a vast assortment of Hotel & Restaurant Linen Wares. All our products are tailored using excellent quality fabric, which is sourced by our procuring agents from most trusted vendors of market. These reasonably priced products are available in various colors, designs and patterns. Under this category; Table Cover, Chairs Bow, Towels and Pillow. 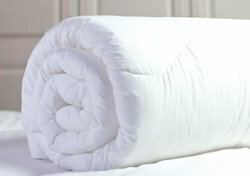 Duvets made to custom sizes. Best quality cloth and recron used. 100% waterproof protector with 50-100gsm cushion. 100% waterproof mattress covers / protectors. 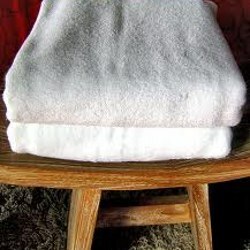 We are a renowned name, which is engaged in offering a superior range of Hotel Towels to the respectable clients. The offered range is designed utilizing high grade raw material and modern machines in strict compliance with the industry laid norms and standards. Along with this, the offered range is available in different customized specifications and forms in accordance with the diverse requirements of clients. 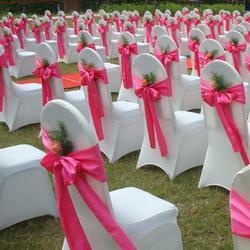 Keeping in sync with time, we are able to offer Chairs Bow. The offered range of chairs bow is made utilizing modern machines and latest techniques in complete adherence with the industry laid norms and standards. Along with this, the offered range is suitably checked on different parameters to ensure that defect free products are delivered at customers’ premises. 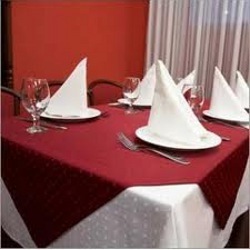 We are readily engaged in offering Table Cover at customers’ premises. The offered range is designed & developed utilizing high grade raw material and innovative technology in complete adherence with the industry laid norms and standards. Along with this, the offered range is suitably utilized in different areas owing to its durable standards and reliable performance. 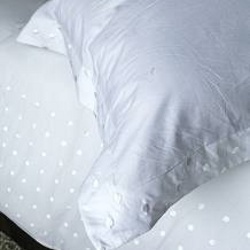 We are a renowned name, which is engaged in delivering Pillow Covers to the esteemed clients. The offered range is stitched utilizing high grade fabrics such as cotton and allied, sourced from trusted vendors of the market. Along with this, the offered range is suitably checked on different characteristics to ensure its adherence with the industry laid norms and standards. Looking for Hotel & Restaurant Linen Wares ?